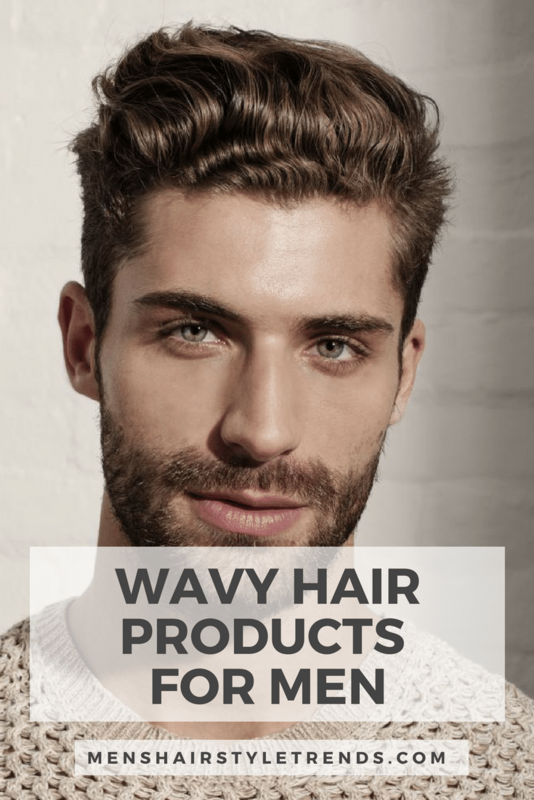 This year’s hair trends are all about texture so wavy hair is on point. 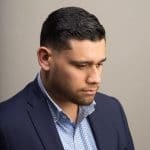 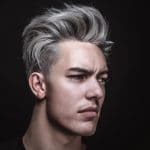 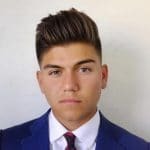 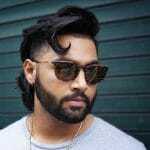 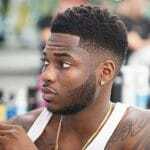 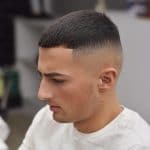 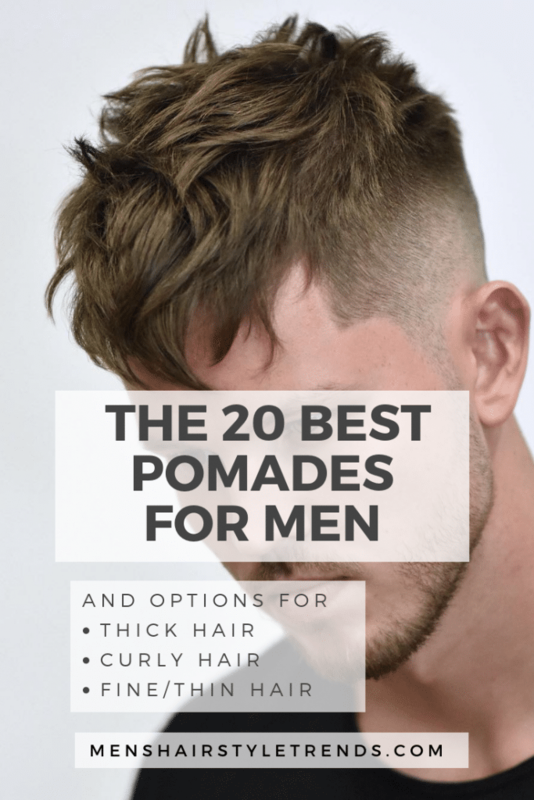 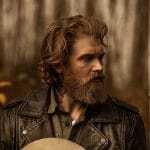 Check out these pictures of men’s wavy hairstyles for classic looks and some of the latest styles. 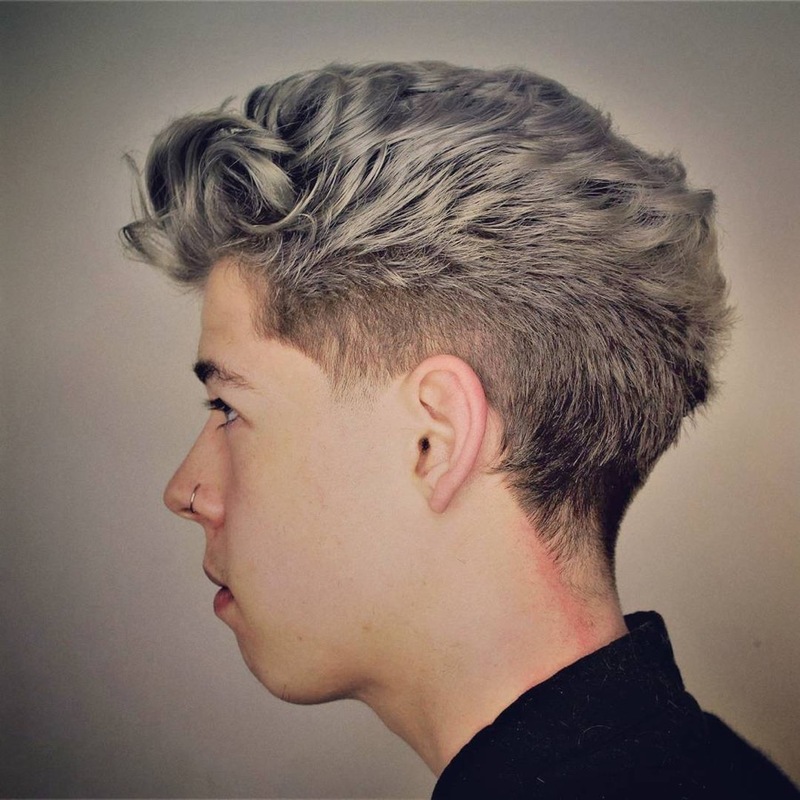 Wavy hair can be cut and styled into any men’s hairstyle from short to long. 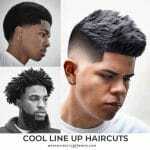 From the popular crop haircut, to slick backs and pomps and even spikes, waves add flattering texture and volume. 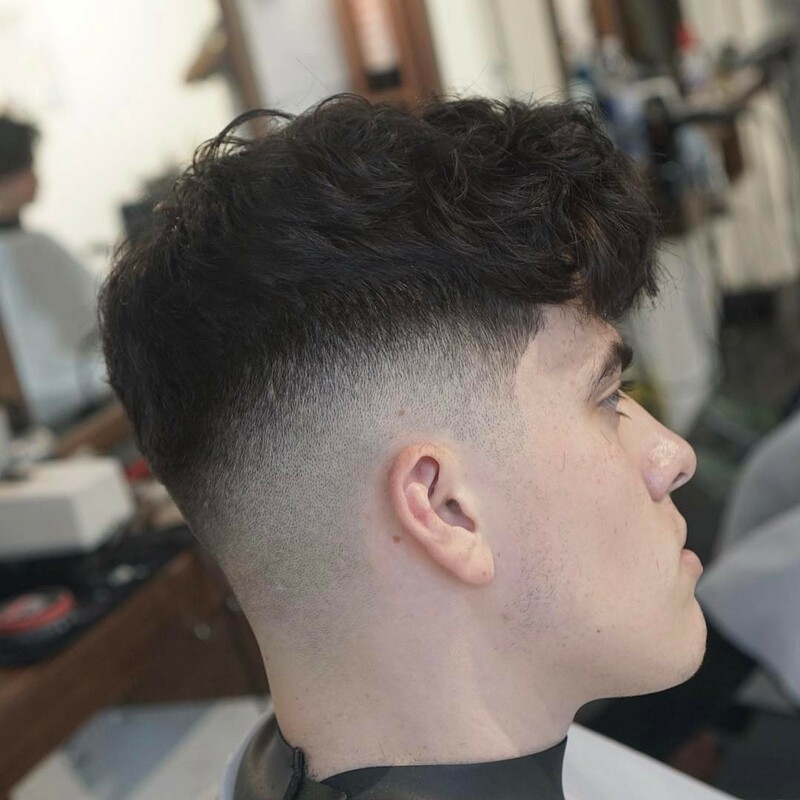 Add a fade for a modern finish or go with a taper for a more conservative style. 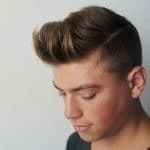 The textured crop is one of the top men’s hair trends and a great option for thick and wavy hair. 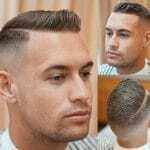 Layering reduces weight and enhances wave while a high fade cuts with the sides and back short. 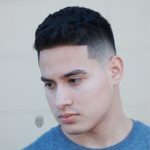 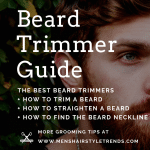 This short men’s haircut for wavy hair has just enough length for hair to wave while a high fade keeps the sides and back short. 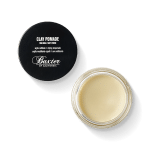 Get the look with a dab of texturizing product worked through almost dry hair with fingers. 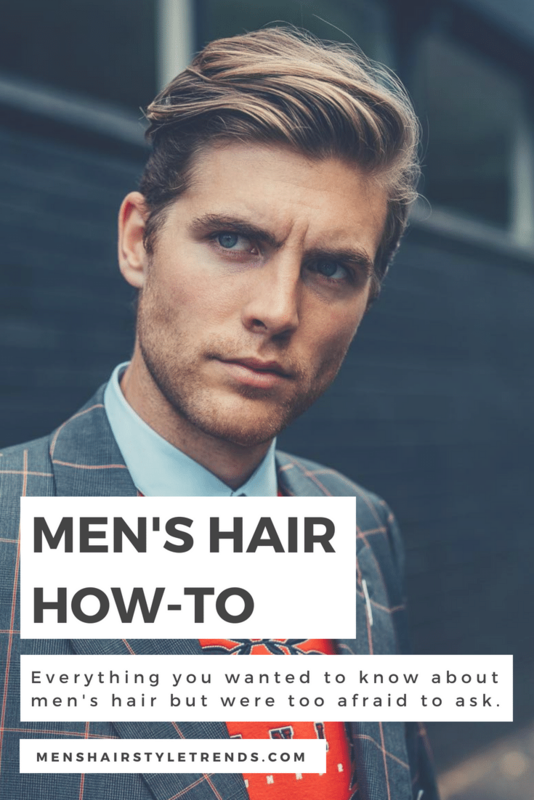 For wavy hair that is on the finer side, longer hairstyles can make hair more manageable. 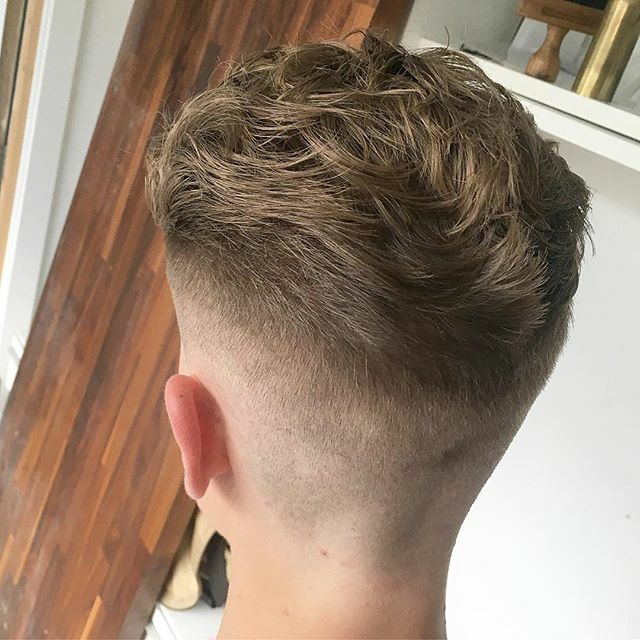 This cool cut has plenty of weight and length on top that is easily styled with a flexible product or salt spray to define and hold waves. 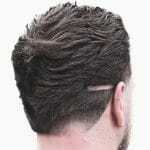 The high fade looks cool and cuts down on styling and drying time. 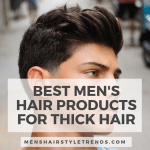 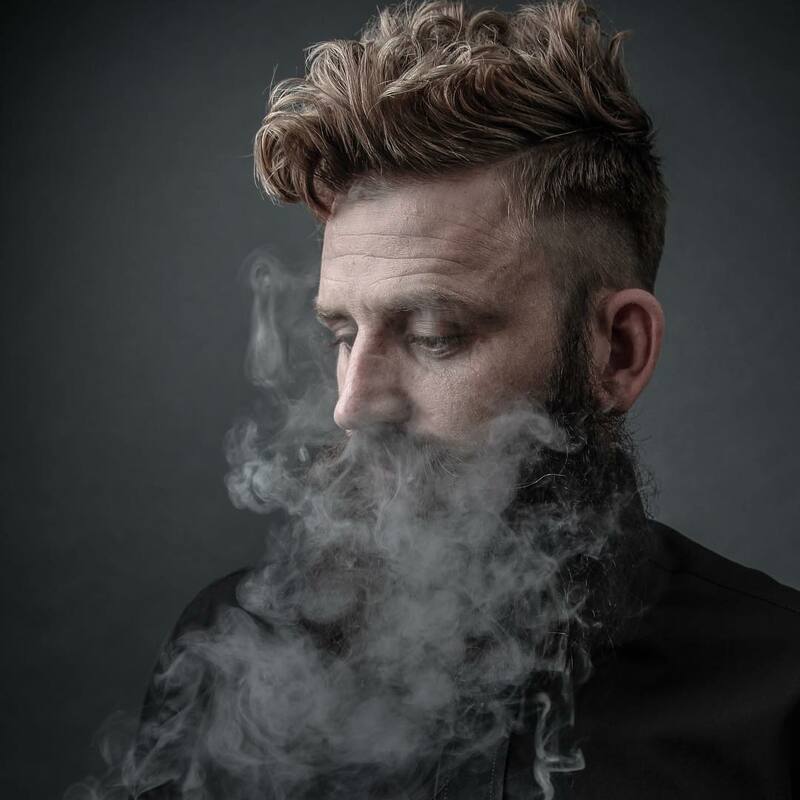 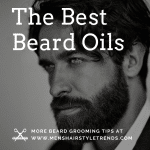 In addition to texture, popular hairstyles for men right now are longer with plenty of flow. 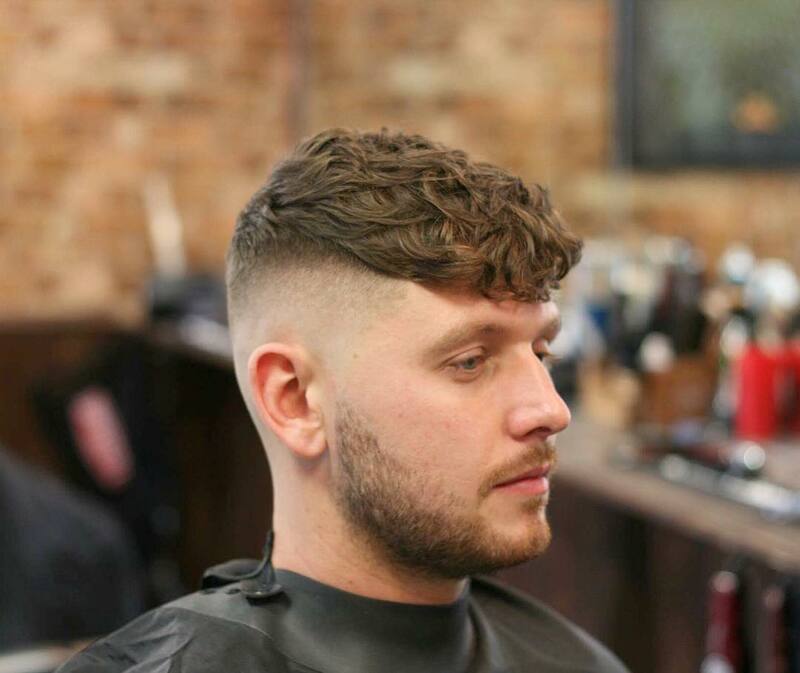 This cut fits the bill with long layers on top that make wavy hair easy to style. 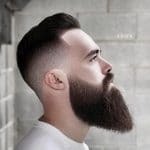 Another way to wear the trendy crop is with plenty of weight on top. 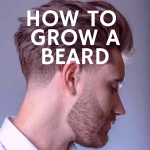 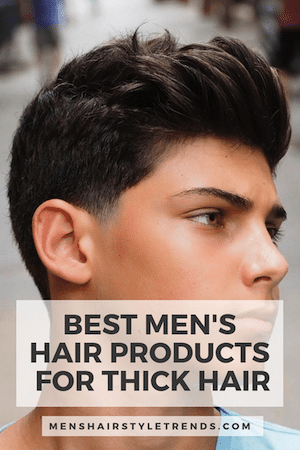 That is an excellent choice for men with hair that is both wavy and thick. 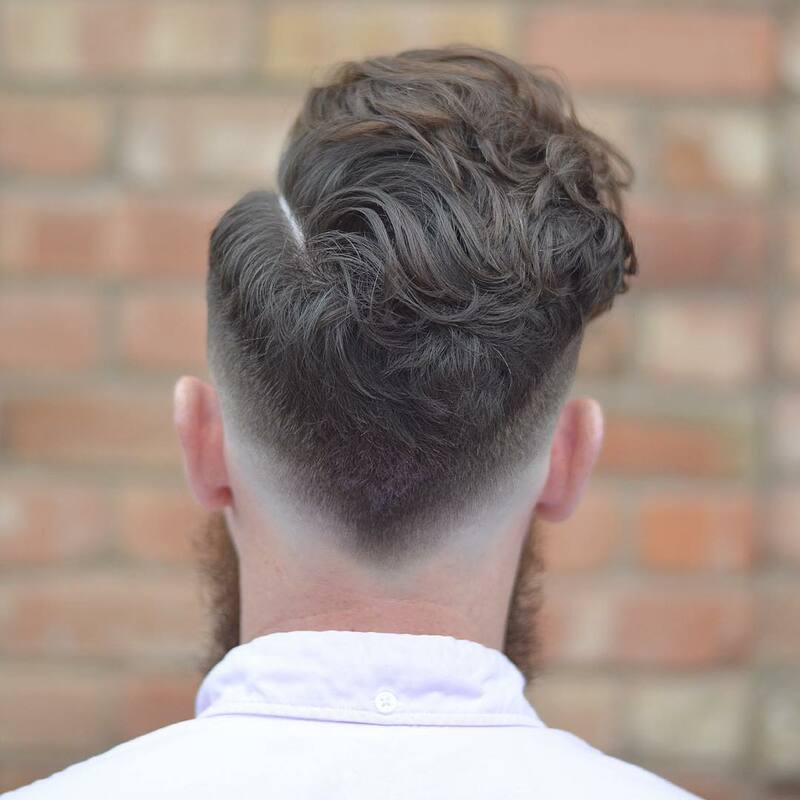 Layering on top lightens up hair while bringing out texture and a drop fade keeps the sides and back clean cut. 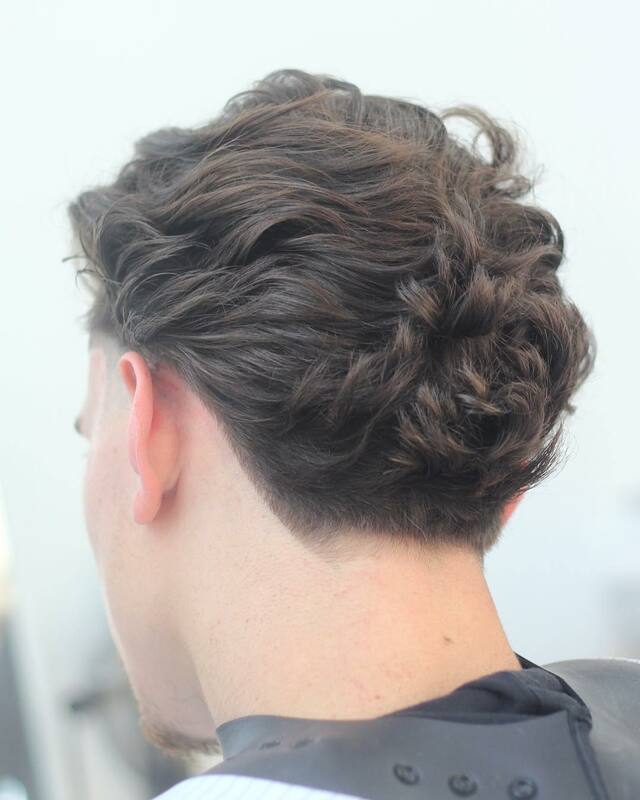 Long on top, short sides and back hairstyles work well for wavy hair because they balance style and ease. 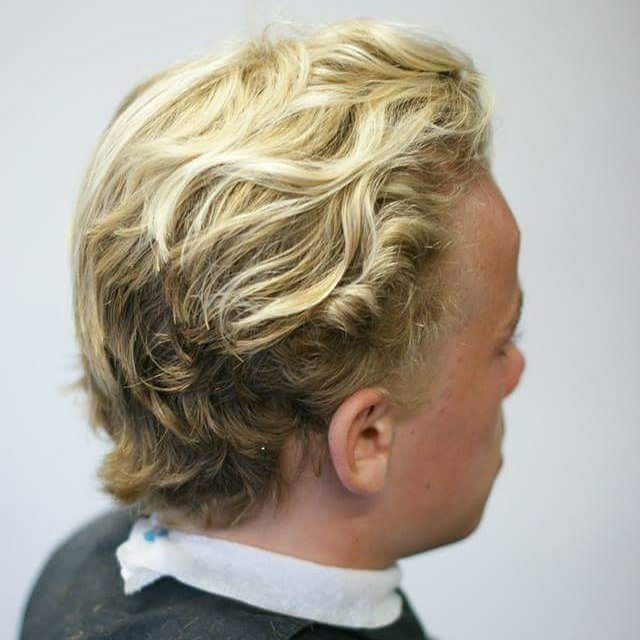 This long wavy style looks great with product for height and hold but will look just as good worn loose. 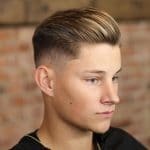 This high texture style uses a round brush to define and shape wavy hair for an updated version of the classic slick back. 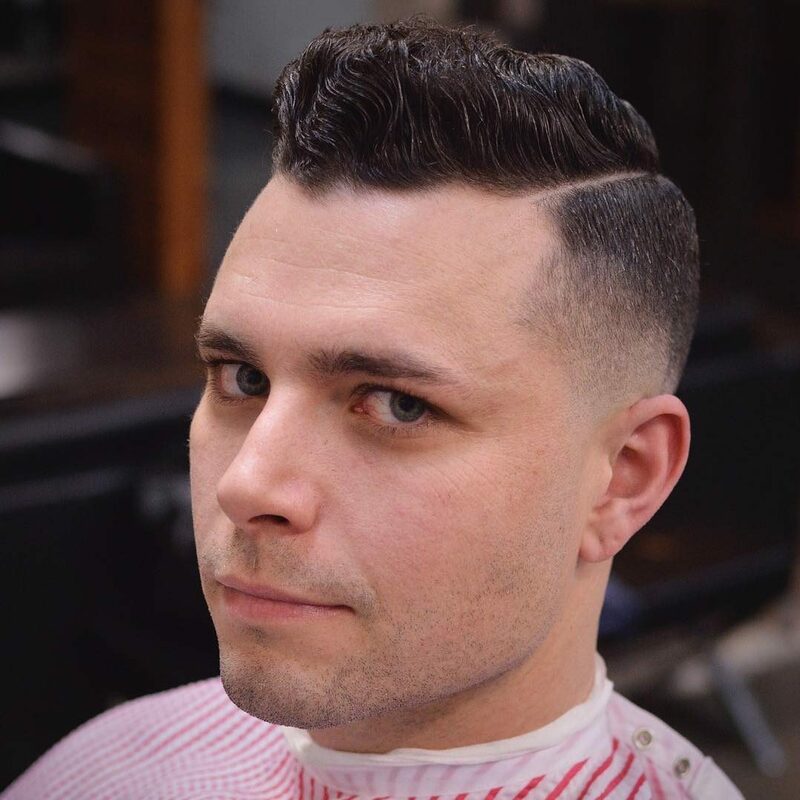 The pomp fade is a popular men’s hairstyle with plenty of cool variations. 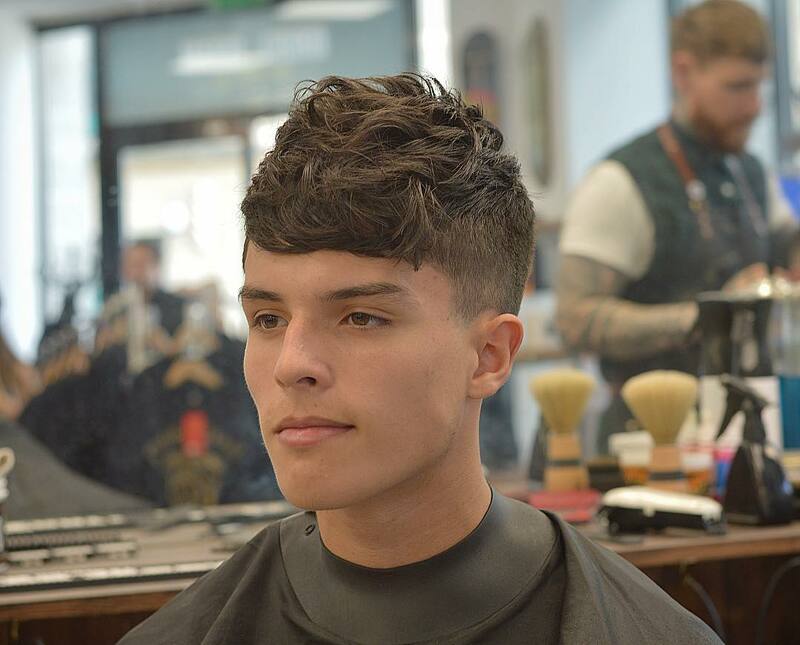 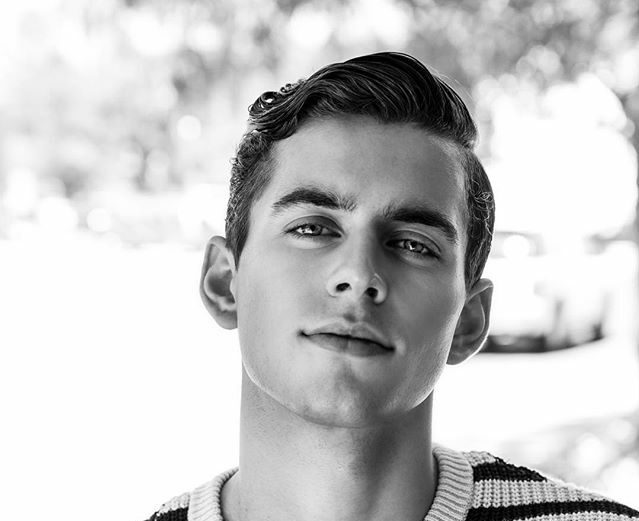 Wavy hair helps give that signature pompadour height and adds unexpected dimension. 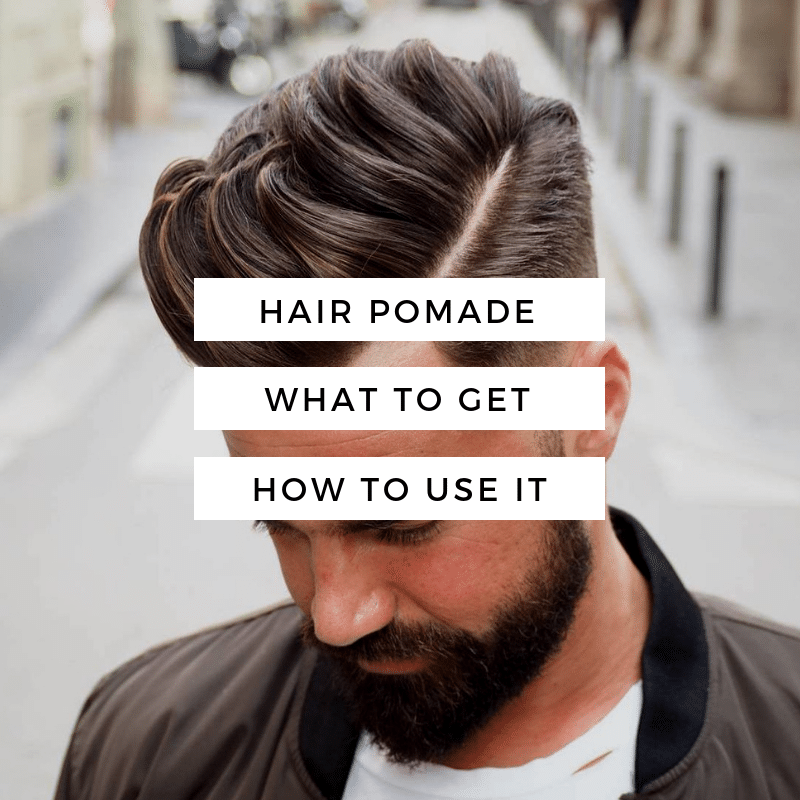 There is no need to blow dry wavy hair straight to get this cool vintage-inspired style. 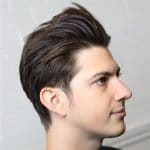 Men’s hair styles right now are all about texture and flow. 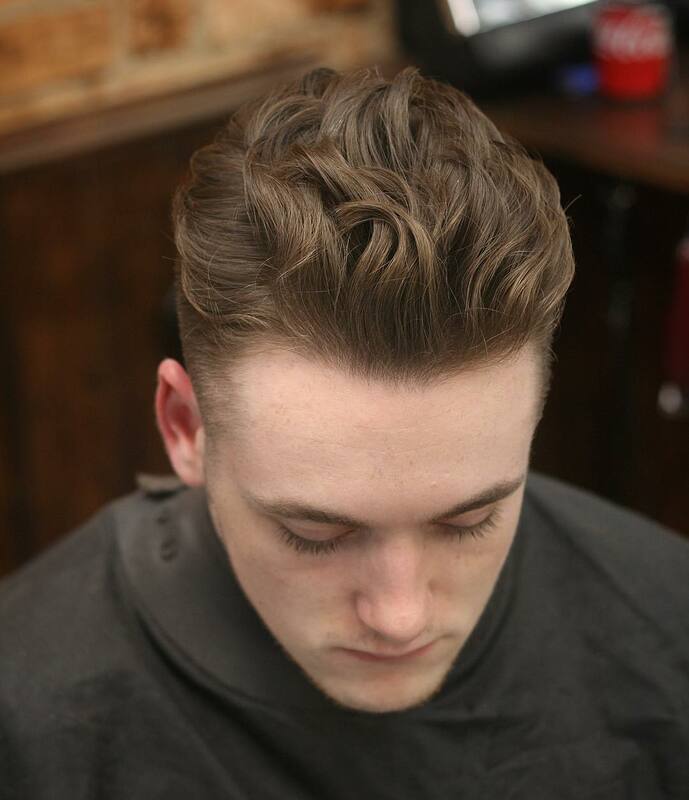 This fresh style features both with wavy hair slicked back with a matte product. 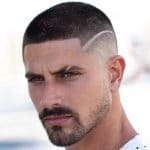 A mid bald fade completes the modern look. 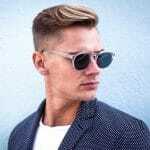 All men’s hairstyles work for wavy hair, including the classic side part hairstyle. 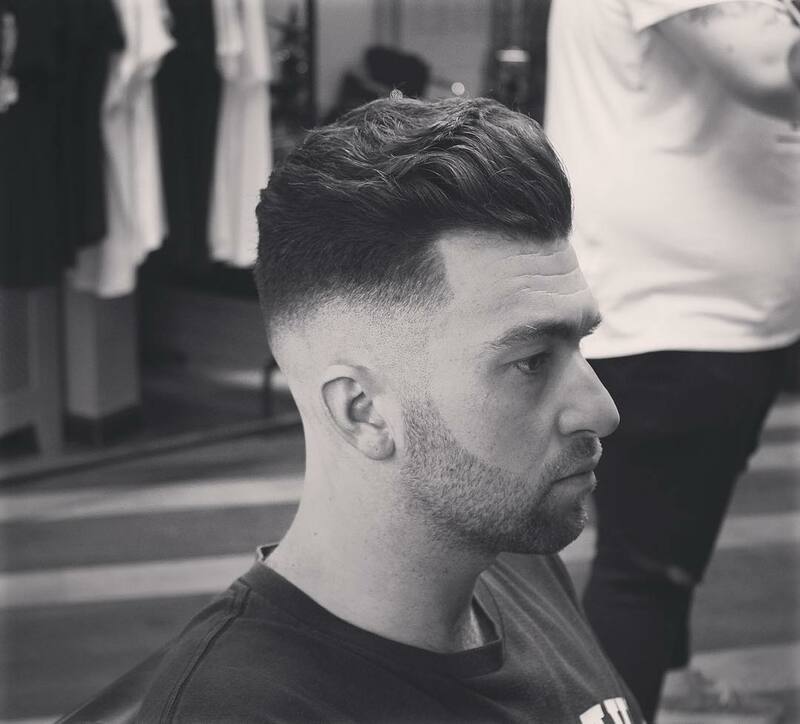 It’s all about having enough length on top to get the look plus the right cut around the sides and back. 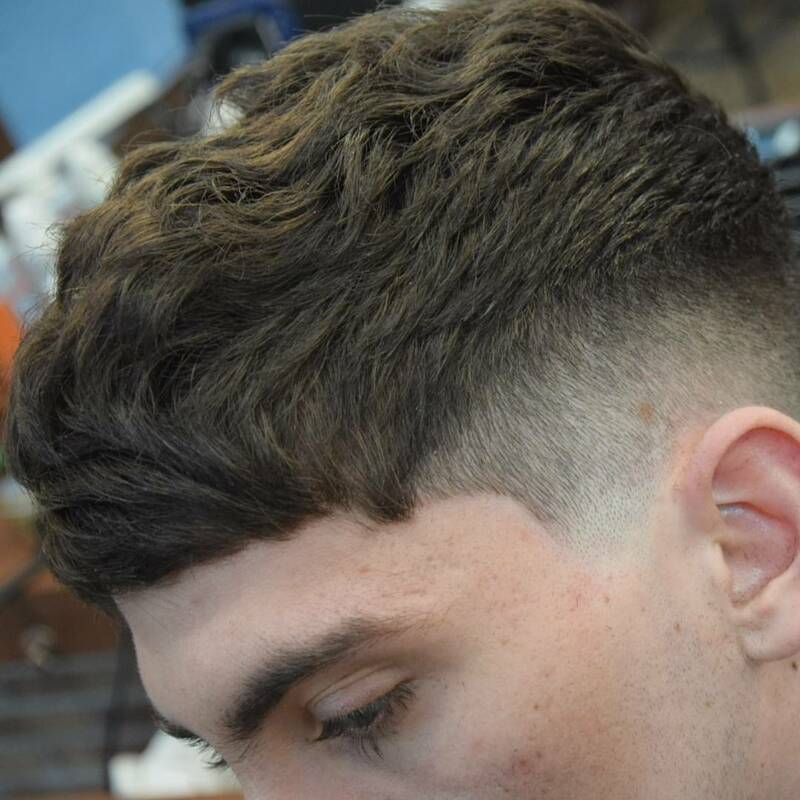 For guys with a touch of wave, texture tends to come out when hair gets to a certain length. 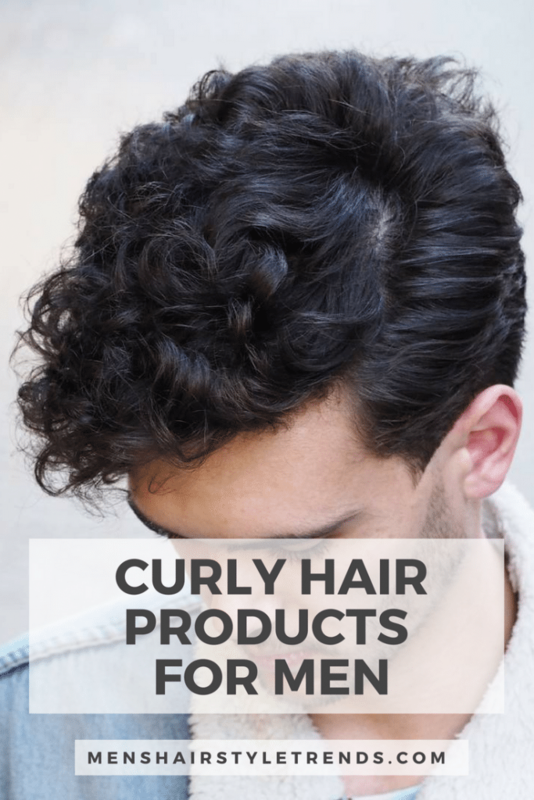 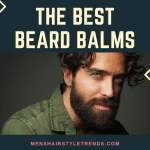 Embrace this with longer hairstyle and products that define wavy hair. 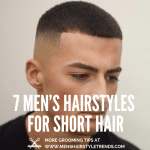 Haircuts and styles should always work with your hair type instead of fighting it. 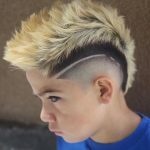 This cool pomp could be lacquered into the traditional shape but looks even cooler worn with natural wave. 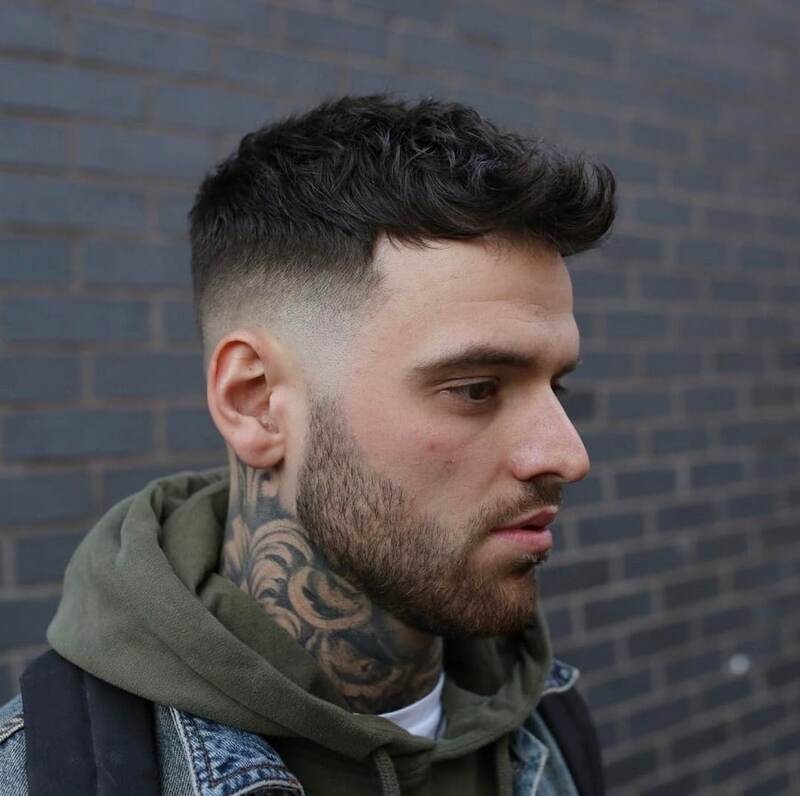 Wavy hair looks great with a fade but doesn’t need one to be stylish or easy to wear. 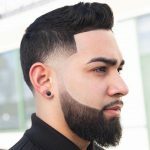 This long hairstyle for wavy hair is all about showing off natural texture with a loose slick back that has tons of flow. 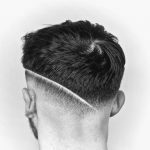 With a pliable product, this style keeps looking better as you run fingers through it. 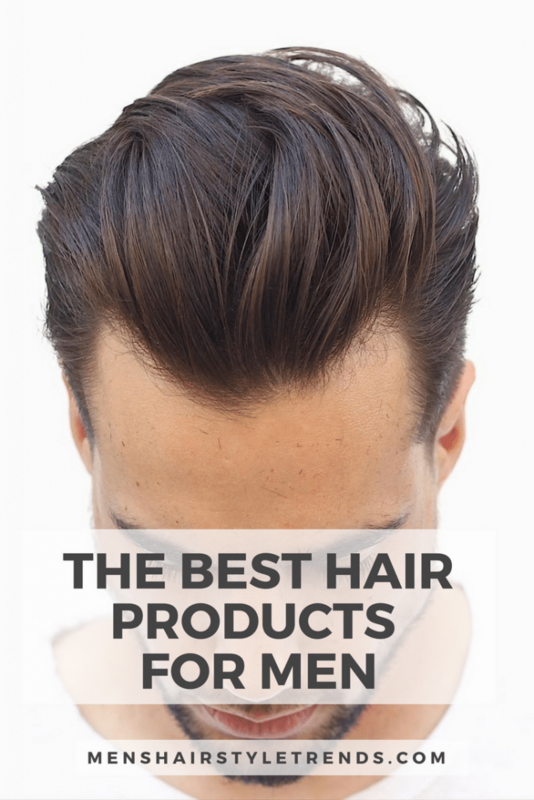 That coveted surfer hair is all about natural waves. 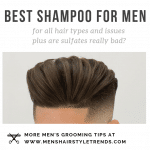 Men with wavy hair already have the look and can enhance it with longer haircuts and a touch of salt spray to define those waves.